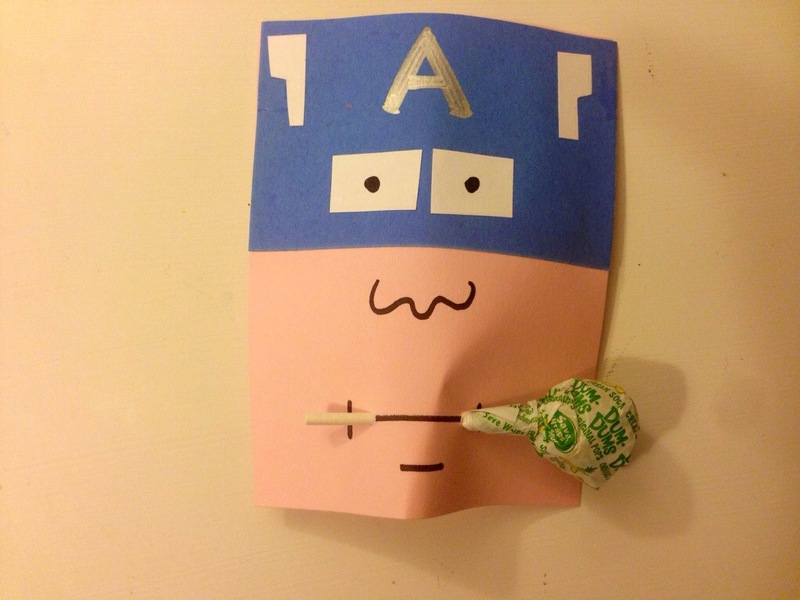 Punch some holes and add a lollipop! Previous Post:Enjoy the little things. 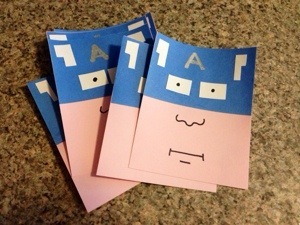 Wanting to create this Captain America Valentine, any helpful pointers for size/shapes you used ?? Great job!